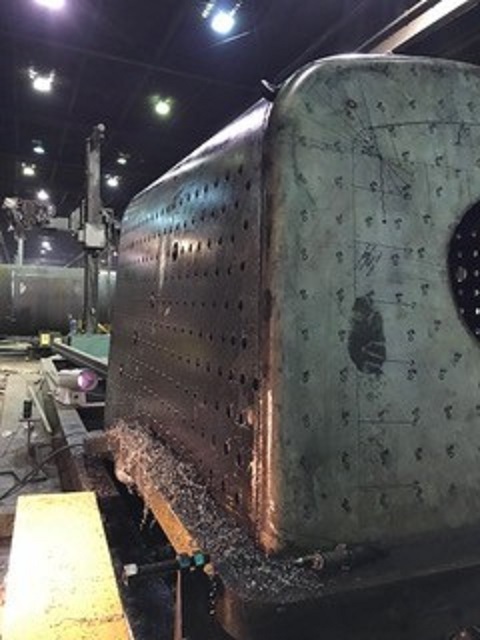 The following is an update on C&NW #1385’s new boiler progress comes courtesy of Continental Fabricators. Continental is the company creating the new boiler for the 1385. 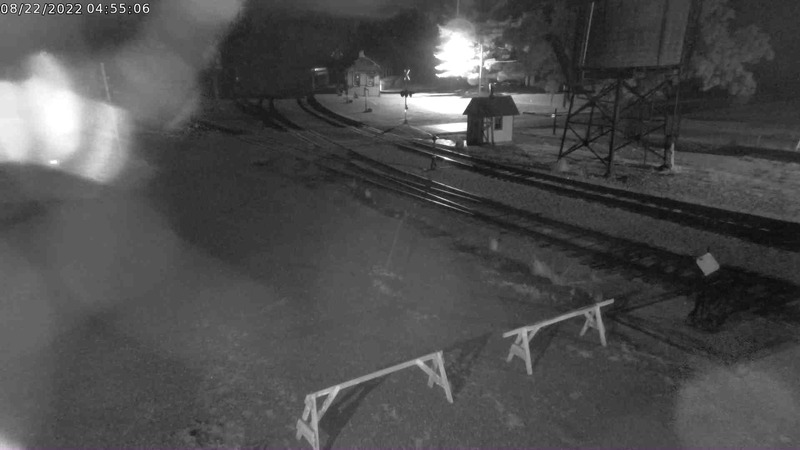 The wrapper sheet has been removed and welding is complete except for the wash out plugs. 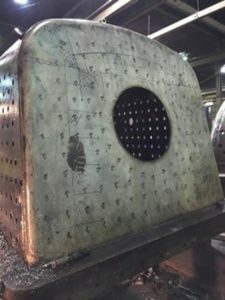 The wrapper sheet was fit to ensure all of the firebox stay locations lined up correctly then removed so that we could drill the firebox, as you can see the doorsheet is all that needs to be drilled. 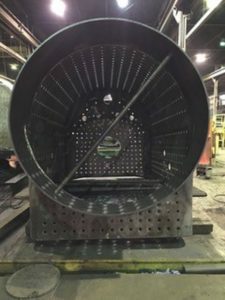 After this is complete the wrapper will be fit and welded for the last time and the entire boiler assembly will be welded together, followed by stay installation. 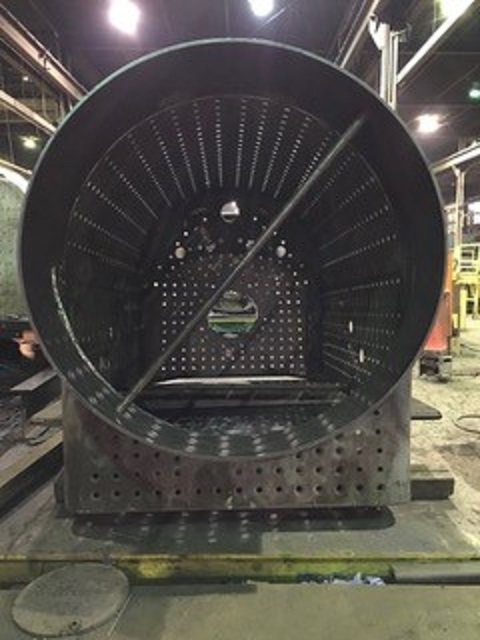 View looking down the barrel of C&NW 1385’s new boiler as of late November 2018. Photo courtesy Continental Fabricators. 1385’s door sheet is the only part left to be drilled. Photo courtesy Continental Fabricators. 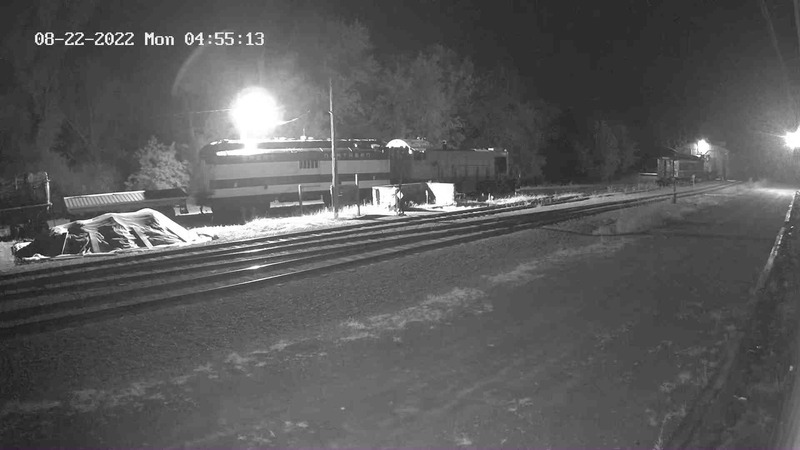 When the boiler is completed it will be delivered to Wisconsin where the locomotive will be assembled at the shop of SPEC Machine.